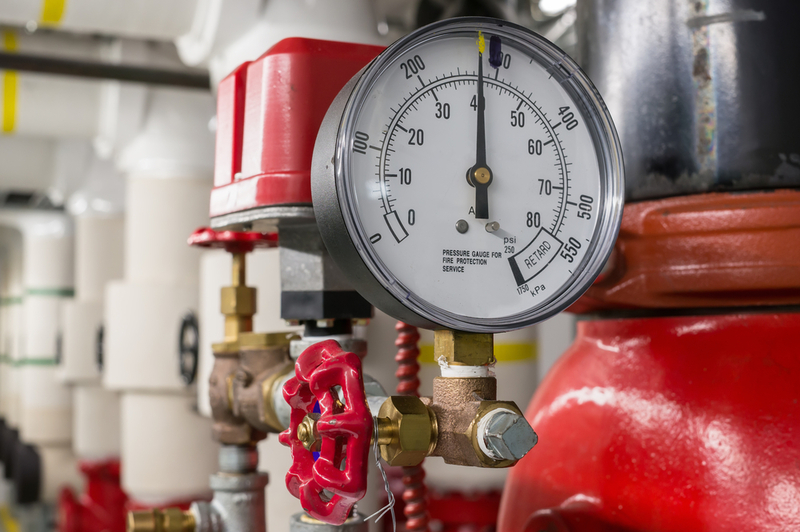 A boiler is a kind of water heater that distributes warmth throughout a structure by sending hot water through radiators and similar components. Since the water cools significantly by the time it reaches the end of the cycle, it returns to the boiler, where it is reheated and sent through the building again. Residential boilers typically use heating oil or natural gas to generate the heat needed to function. Boilers can be used in residential properties to generate warmth and heat the entire structure. They are also found in the commercial, utility, and industrial sectors and are used to do everything from process food to generate electricity. There are two main kinds of boilers: firetube and watertube. The biggest difference between the two comes down to which side of the tube contains the water or steam and which side houses the combustion gases. In a firetube boiler, the combustion gases travel through the tubes, and the hot water surrounds them, whereas in a watertube model, water travels through the tubes, which are surrounded by combustion gases. Although firetube boilers are more popular than their watertube counterparts, watertube models have a much larger capacity and are thus popular in heavy industrial settings, including chemical manufacturing and processing. Watertube boilers are also typically safer by design and last longer than firetube models; however, the latter have lower operating costs. If you have a boiler in your home, you should check it periodically for any cracks or leaks. Additionally, to maximize its efficiency, you should run it once a month—even during the summertime. You should also schedule an annual inspection to identify and treat any minor issues before they become major problems. If you need a heating contractor in Wisconsin Rapids, WI, turn to Guelzow Heating & Air Conditioning Service. Their friendly team can help with everything from duct cleaning to furnace installation. You can explore the services they provide by visiting their website. To learn more about residential boilers or to schedule service today, call (715) 423-1086.